INDIANAPOLIS, Ind. (WXIN) -- Indianapolis police continue to investigate a triple homicide after three people were found shot to death near a sleeping infant. Police say three people were killed inside an apartment complex on Indy's northeast side. The apartment is located in the 3400 block of Admar Court, near 46th Street and Binford Blvd. Police discovered two women shot dead on a couch with a third man killed in a back bedroom. A one-year-old baby girl was found sleeping among the bodies. "It's just horribly tragic. I mean any time you have a one-year-old inside a house with violence, your heart breaks for this little kid," said IMPD Major Richard Riddle. Police say that child wasn't hurt, but is now without a mother. "She was an angel and did nothing to no one. 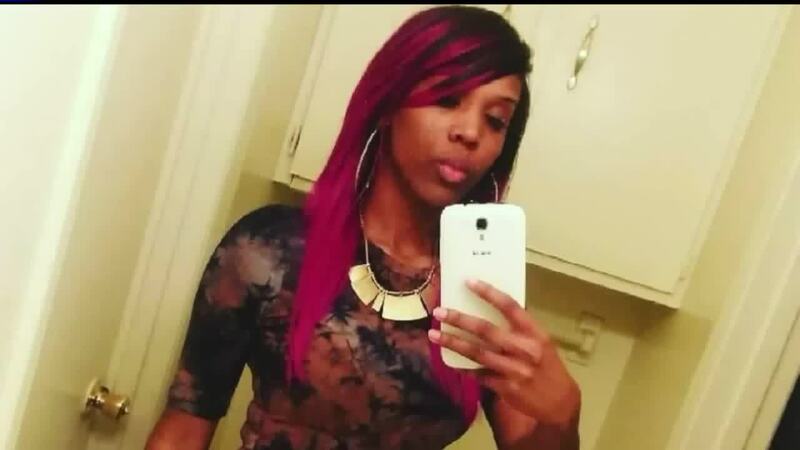 She was killed in her own home," said the victim's cousin Keidra Hedrick. Hedrick says her cousin Takara Coleman is one of the victims killed and was the mother of the baby girl. "She had her whole life ahead of her. She just got her daughter's room together and was happy and now her daughter had someone take her mom and dad from her," said Hedrick. "It`s just a tragic situation," said pastor Wayne Moore. Lisa Woods was identified as the second victim. Family id'd 52yo Lisa Woods as 2nd victim of triple murder in Indy. With so many family members distraught on scene, church leaders helped calm the crowds. "You offer the only assistance you can which is prayer and conversation to put them in a place they can talk about what happened," said Moore. In a sad twist, one of the police department`s victims assistance workers made a tragic discovery on scene. "Unfortunately, this hit home for our employee. In the midst of working the scene, our employee found out one victims was her niece, so that was emotional for her," said Riddle. Major Riddle praised that employee`s professionalism, who insisted she stay on the job, even after learning about her niece`s death. "We talked to her and told her if she needed to go home, but she said she wanted to do the job. I can`t say enough about that," said Riddle. The third victim was identified as Cameron Baker. Right now police do not know exactly what sparked the shootings and they did not have any suspect information to give out.